Reviews - Because we don’t have the time or the money to throw a thousand parties in the park - especially considering the weather’s starting to turn - we turn to reviews to get an idea of how useful (or useless) something is. They’ve proven incredibly helpful in allowing us to separate the good from the not so good, so thanks, Reviews. Quality - If you’re thinking of investing in insulated bags for food transport, you must be able to rely on the quality, and this is something we took into consideration when selecting our products. 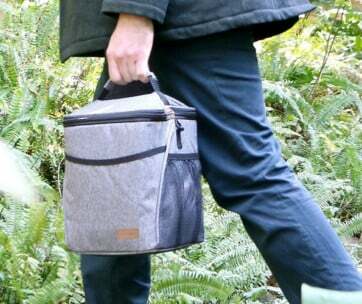 This means they actually keep food and drink at the right temperature, the zips are durable, and the handles won’t fall apart if you put just a little too much inside. 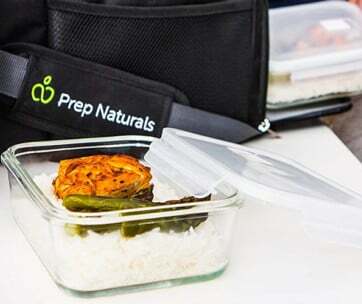 Price - Insulated food bags aren’t necessarily expensive but everyone has their own budget so we’ve done our best to find as much of a variety in pricing as possible so everyone can afford something. Size - The size you select will depend on what you need it for. If you’re delivering pizzas, you need a pizza-sized bag. 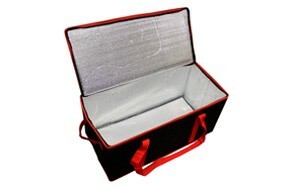 If you have a wider variety of food or want to use it for groceries or larger picnics, then Large insulated cooler bags will obviously be a better bet. 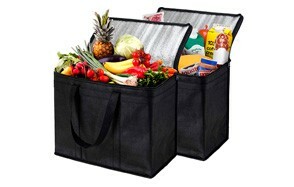 Materials - You’ll have a choice between nylon food bags and vinyl food bags. Nylon will cost more than vinyl, but the nylon bag offers breathability, which will allow the food to keep warm while also letting steam escape, preventing soggy food and plates full of disappointment. While vinyl bags don’t offer this, they are cheaper, and so if you’re not planning on making long voyages then they’ll be more than suitable. Foam Insulation - You can choose between polyvinyl chloride (PVC) insulation, polyurethane (PU), and polyester (which doesn’t have an abbreviation, sorry polyester). We’ll go into the difference between them below. If you’re looking at an insulated bag to keep food cold or warm and it doesn’t use any of these materials, steer clear. Hardboard Bottom - The hardboard bottom helps the bag to keep its shape when placed flat as well as when it’s carried. 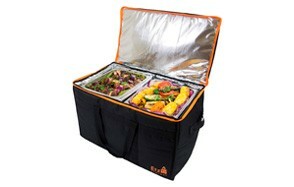 It prevents food from knocking into each other and causing potential spillage. 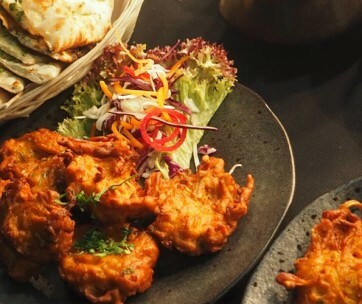 Pockets - Extra pockets are always appreciated no matter what the occasion, some will be mesh and can be used to carry cutlery, while others can be an additional thermal pocket to keep sachets of sauce or similar small items. A: You can if you want, but the foam insulation does all the cooling work for you. If you placed a thermal bag with cold food in the refrigerator, there’s not a lot - if anything at all - that would change and you’d be doing nothing but taking up space that could be used for beer, steaks, or cheese!